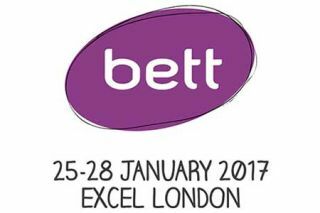 This year's Bett show was very interesting indeed. There was much to see. So much, in fact, that it may well have been overwhelming were it not for the free interactive CD that was made available a few weeks beforehand. I can't report on all of it, but here are a few highlights.